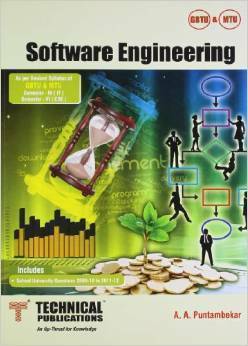 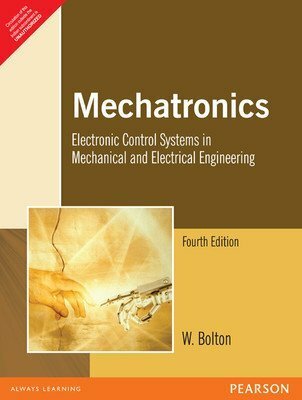 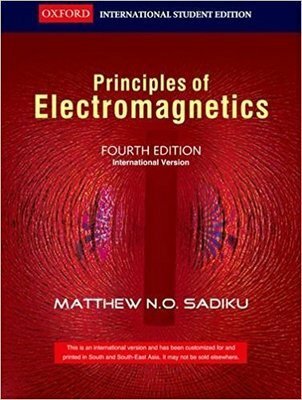 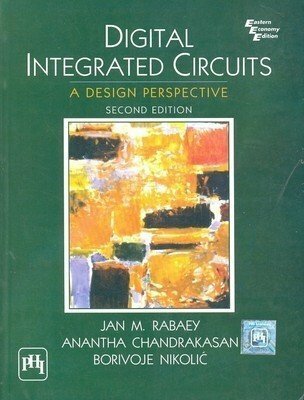 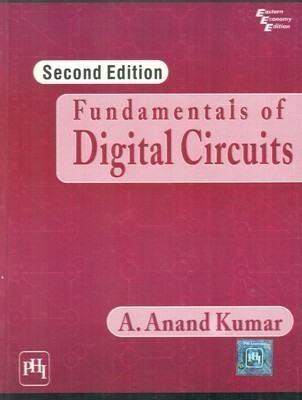 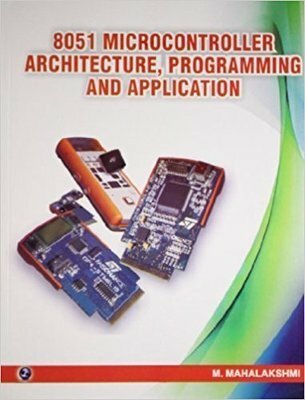 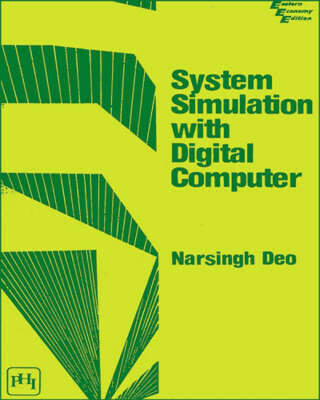 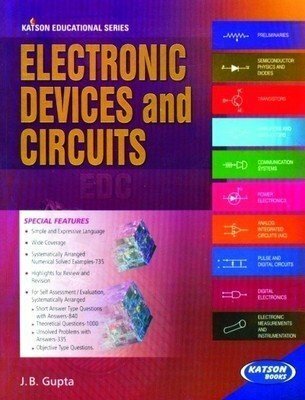 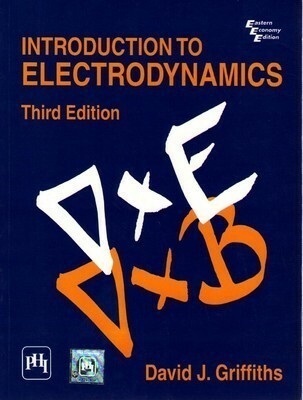 A Textbook of Digital Electronics by Sedha R.S. 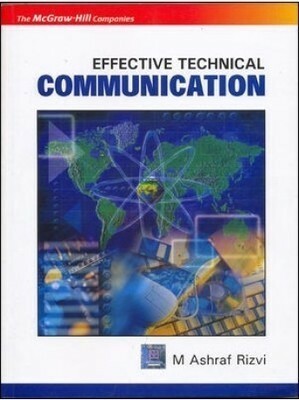 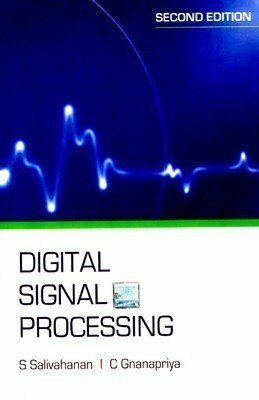 Course in Digital Microwave Communication System by Sreekanth P.V. 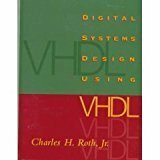 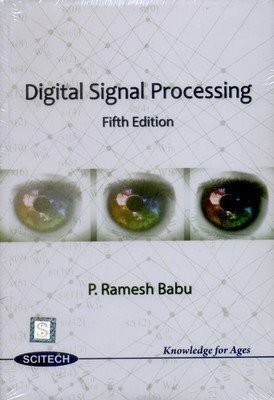 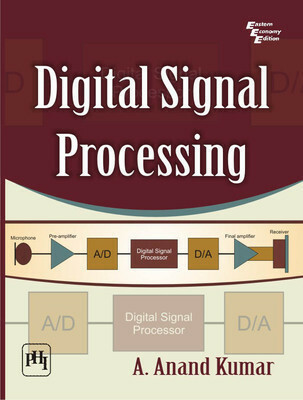 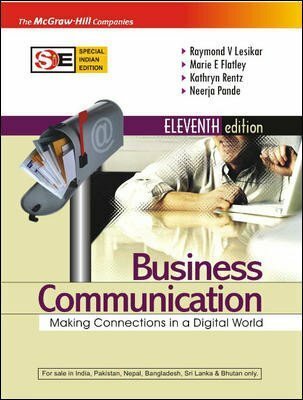 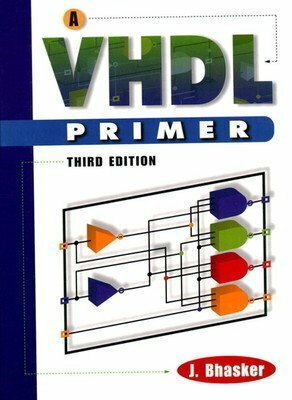 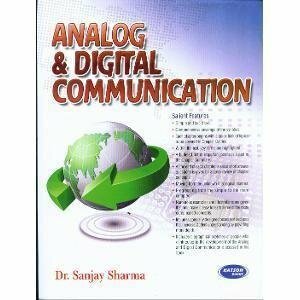 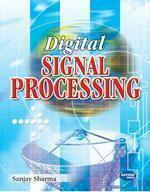 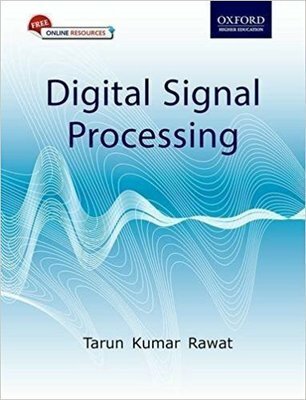 Digital Comm Signal Processing by Vasudevan K.